UW ISIS. 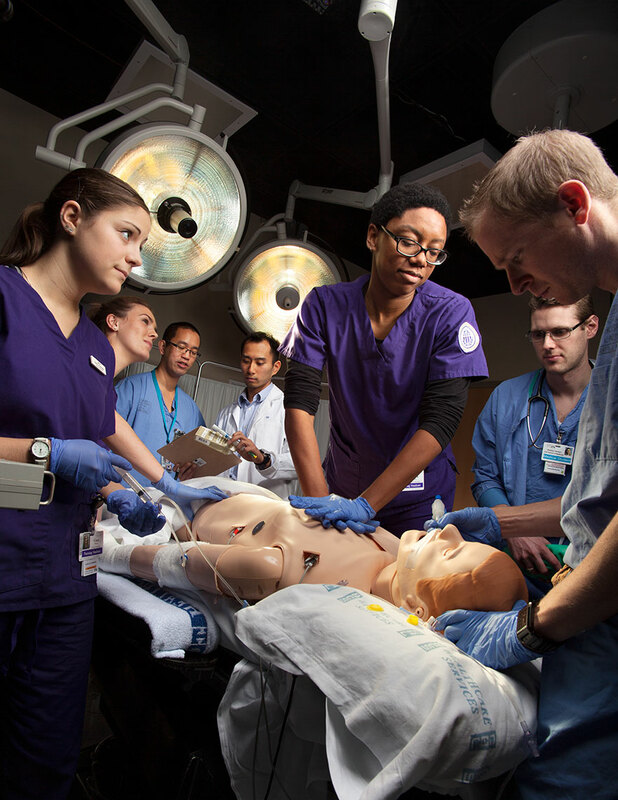 Medical training through simulation. UW Medicine Annual Report.